If you would like to come and visit the club to see what we have to offer we are more than happy to welcome you. Come and have a free hit to see what you think of the club or just come in and visit. 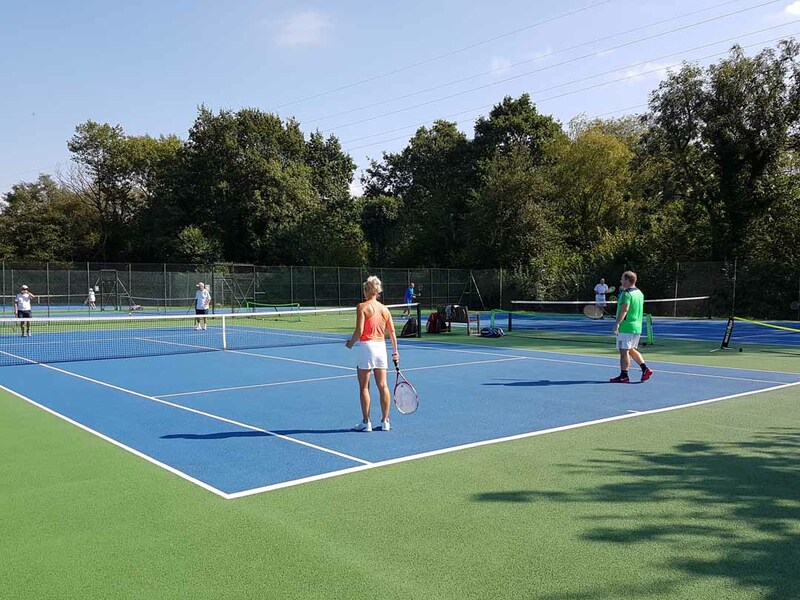 Want to play tennis inside, then come to CRAWLEY TENNIS CENTRE where we have the DOME facility to play in the dry whatever the weather is doing outside. You can play in the rain, snow and frost without a problem. For further details please click on Membership where you will find out more. Club Members can enter the Wimbledon Ticket Ballot. More details are available from this link. 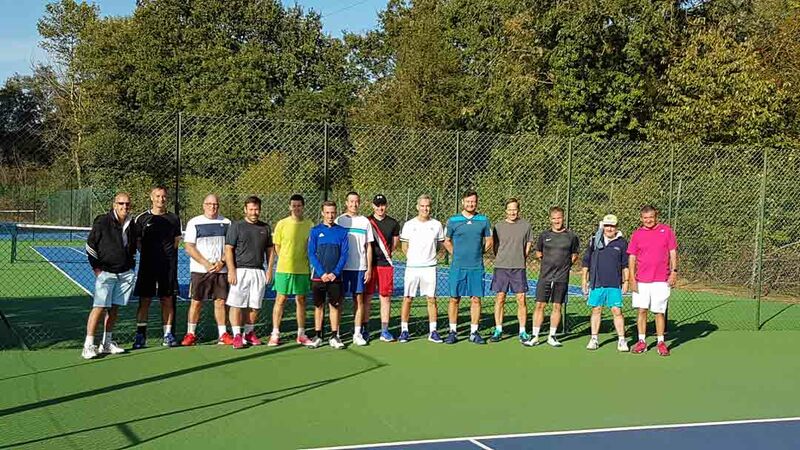 Crawley Tennis club has many exciting facilities to offer in the Crawley and Gatwick area including 3 indoor tennis courts and 6 outdoor tennis courts, two of which are floodlit. Added to that there is a club house with a licensed bar in which monthly events and competitions are held. Current events planned include an Open Day, take away Curry Night, Summer BBQ, quiz night and of course tennis competitions. 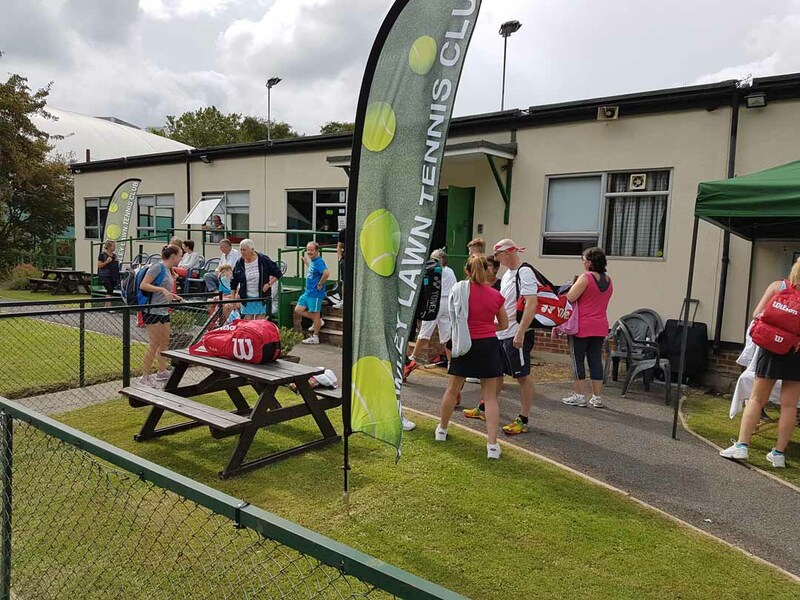 The club is always keen to welcome New Members and there is the facility for non-members to book a court during off-peak times. Sign up in the Clubhouse or future events.